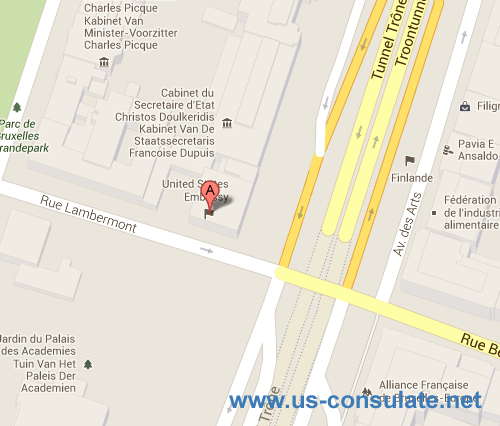 If you wish to visit the US then you can apply at the US embassy in Brussels for a US visa. 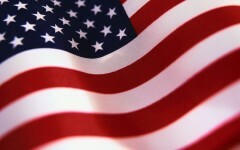 This can be a business visa, tourist visa or a number of other US visas which are available. We have a map to the embassy below as well as the contact numbers, street address of the embassy all listed below the map.